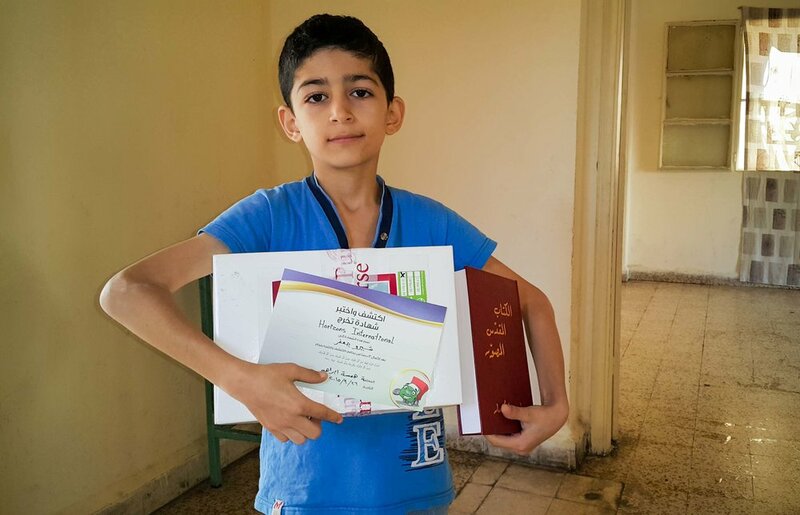 Sponsor a refugee child to recieve an education and learn about Christ through School of Hope in Beirut, Lebanon! This covers tuition, books, supplies, and snacks. Helping our network of 43 Lebanese partner churches reach Muslims, this fund increases the outreach capacity of local churches, allowing them to better provide for the physical and spiritual needs of refugees, the underprivileged, and especially Muslims. For converts from Saudi Arabia and other countries, this fund allows Christians who have fled religious intolerance in their home country to receive survival-level support, as well as aid in the form of job training and language acquisition. To expand our incredibly fruitful ministries in Lebanon through the Hope of the Nations center, which serves over 400 refugee families in Beirut with humanitarian aid, prayer ministry, women’s ministry, children’s ministry, and home groups and visitations. We hope to expand our kids’ ministry and education center throughout Lebanon. 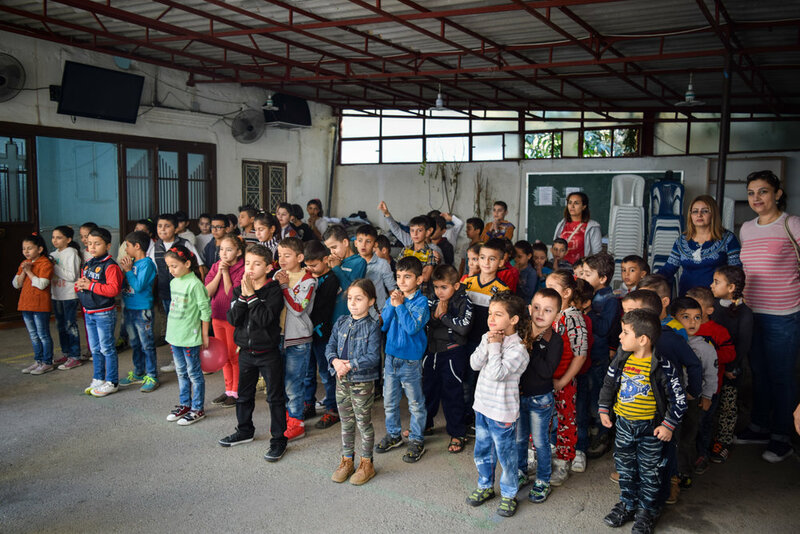 It has already grown from 30 to 80 refugee children, and has provided the necessary schooling and language skills to equip children for higher levels of education, while teaching them, and their parents through them, about Jesus. The dream of a Macedonian church congregation for nearly 23 years, this church building will provide a place to both congregate and minister to others. Total need is another $350,000, but the first phase will be completed, dedicated and in use by Christmas. 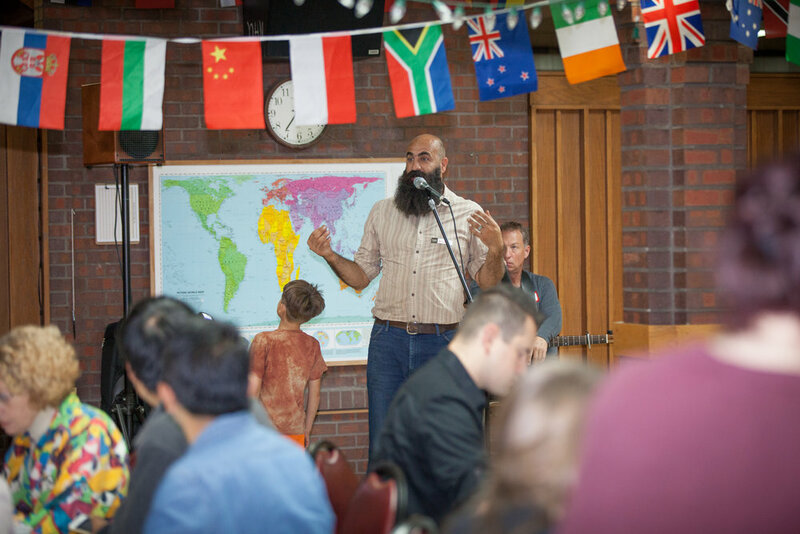 In addition to campus outreach and events, we need special funding to upgrade the dormitory that helps us bring the gospel to hundreds of international students each year. Room upgrades, exterior repairs, carpeting, appliances, and plumbing will improve the rental revenue of the building back to us in revenue, which will allow the ministry to continue funding itself. Chose to sponsor someone on our national staff or a local pastor. You can select someone you already know on our general giving page, or you can contact us at connect@horizonsinternaitonal.org to find our which national staff need the most support. If you just love everything that God is doing through us, then we would love for you to give an undesignated donation so that we can put it to wherever we feel God most wants us to use it.